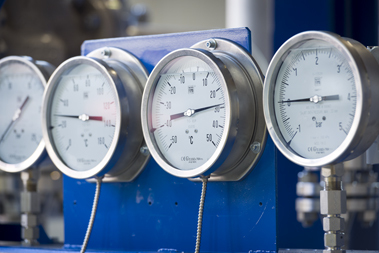 A world-renowned compressor packager for any kind of applications with more than 20 YEARS of experience. 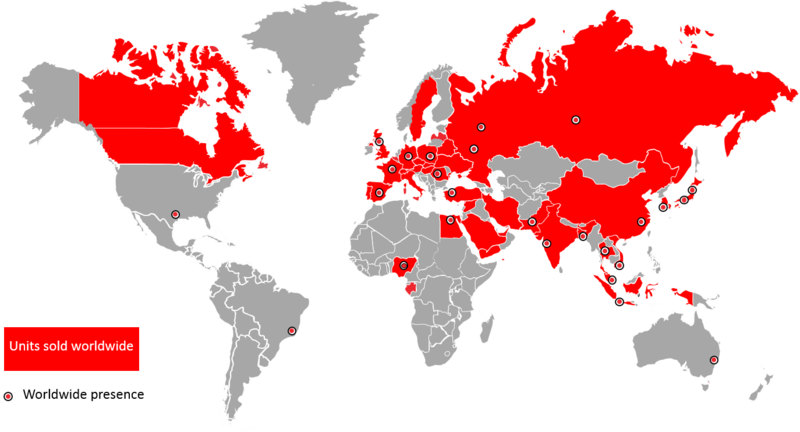 Our international presence and activity are supported by a strategic network of branches and agents around the world. 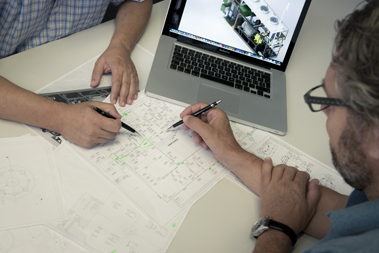 Our mission is to offer our customers, products in line with the traditional Swiss precision, providing the latest engineering solutions at outstanding quality. Incorporated in 1995, Enerproject is a world renowned company and internationally present and active through its network of strategically located offices and contacts around the world. 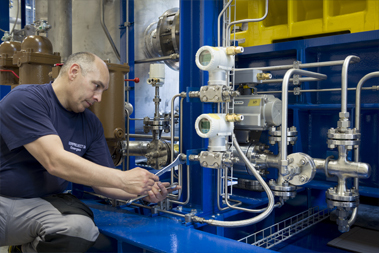 We manufactures a comprehensive range of gas compressor packages to serve some of the main fields and subsequent applications. PG, O&G, refrigeration and renewable Energy. All package systems are based on well proven heavy duty machines. Since 2013 Enerproject is part of the SAMAPI Group, which coordinates and supports the activities of both Enerproject SA (Switzerland) and VPT Kompressoren (Germany). Industrial and public like district heating, textile, food & beverage, pharmaceutical, . . . 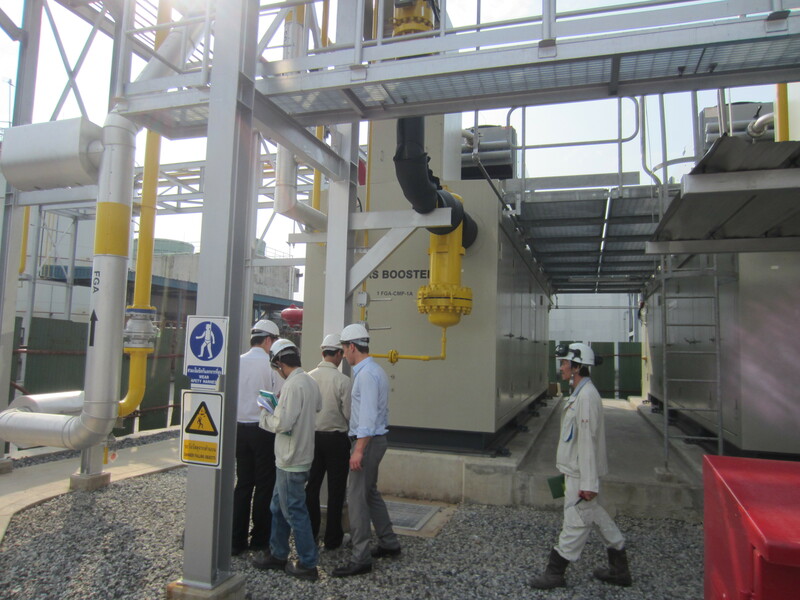 Through those sectors and more, the excellence and dependability of Enerproject’s gas compressor packages enjoy experience, customer satisfaction, flexibility, availability and uncompromised quality. We focus to offer maximum ﬂexibility to meet our customers needs and to provide the best operating reliability and (technical) assistance over the years. We have proudly preserved our nature as a family run business and our friendly working environment while gaining the size and prominence of an international company. 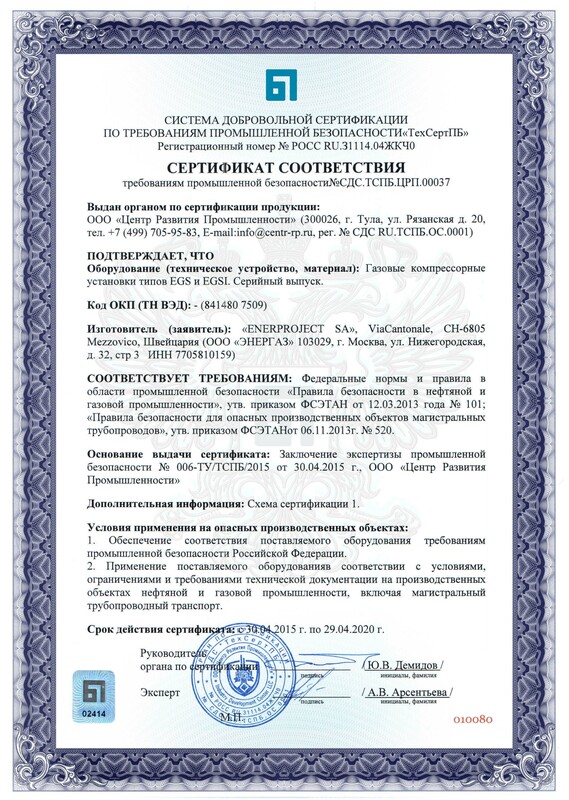 Our internal organization complies with international standard systems. In order to fulﬁll all our commitments, we have gathered a young and talented team skilled in all the areas we work in. 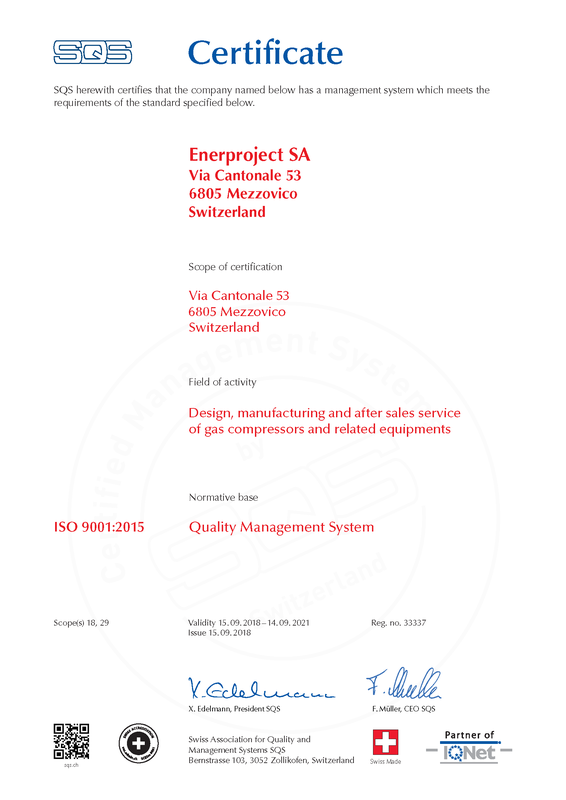 As an ISO 9001 certiﬁed company, we pride ourselves on the quality of our people and products. 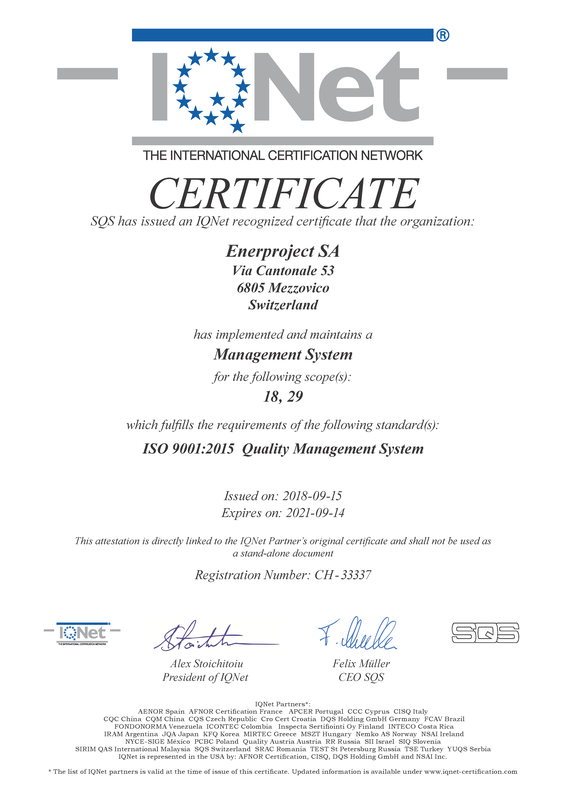 ISO 9001 certiﬁcation is in place to continually improve our quality. 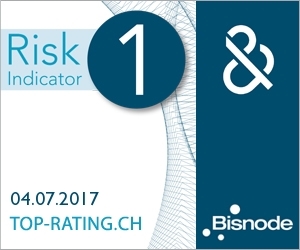 Our products are in compliance with the most rigorous international standards. As an international company, Enerproject designs, engineers and builds packages in compliance to major codes, norms and standards. 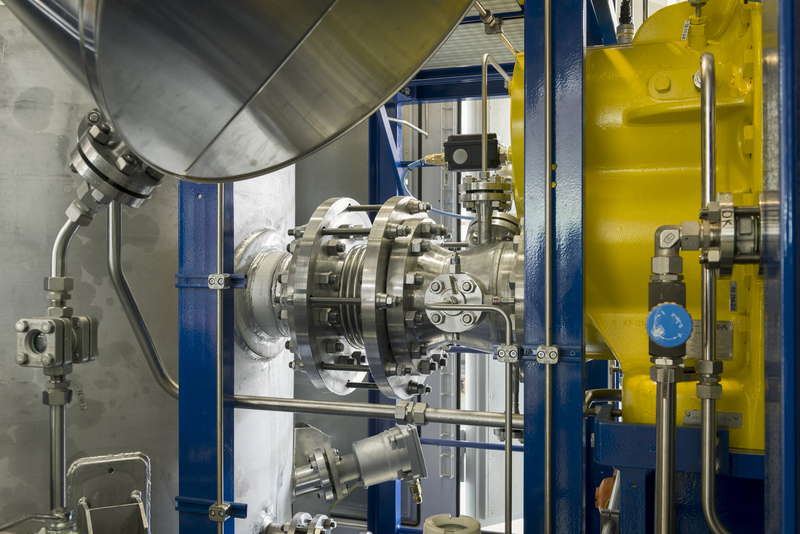 These include TuV, API, EN, ASME and TRCU. If required, other specific standards and regulations can be applied.